Equipping you to win as a parent! We know that parenting can be tough. It can be so easy to get lost in the daily shuffle of school, sporting events, family commitments, appointments, oh...and what about dinner?! With the busyness that exists in today's society, it has become increasingly difficult to feel like we are gaining any traction, let alone keep God at the center of our families.  This page exists as a resource to put tools in your hand that are designed to help you win as a parent. You will find blogs, videos, sermons, and even an app all designed to assist you, no matter where you are on your parenting journey. The Parent Cue App allows us to partner with you, as the parent, to do just that! 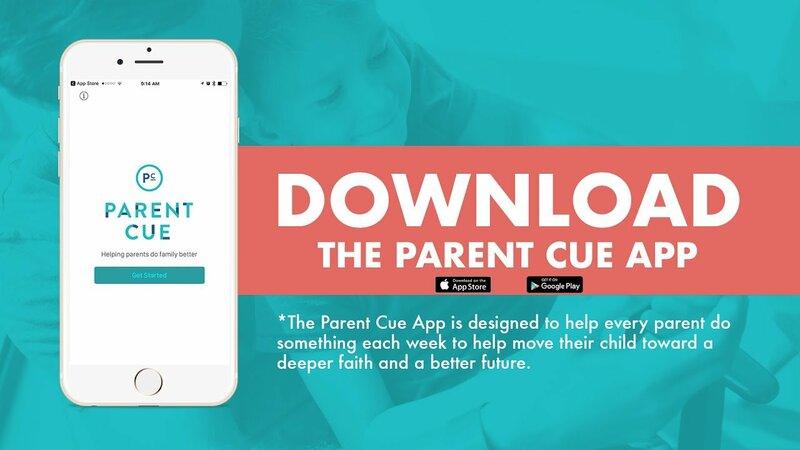 With resources for parents including blogs, tips, videos, and more, The Parent Cue App helps every parent do something each week to help move their child toward a deeper faith and a better future. As a parent, some of the most important things you do for your child don't happen in a single day. You make small deposits in their life week after week - over time. Because what you do as a parent every week matters more than you think. Click the button below for more information and to download the app! Below are links to various parenting resources with tips and tricks, daily encouragement, and other lessons designed to help you be the best parent and follower of Christ you can be! We hope these resources are helpful to you! We know parenting can be difficult and we don't want you to feel alone. We want to partner with you in whatever way possible. If you would like to meet with someone from our team or are looking for more parenting advice, material, or even counseling, you can use the form below and a member of our staff will contact you.